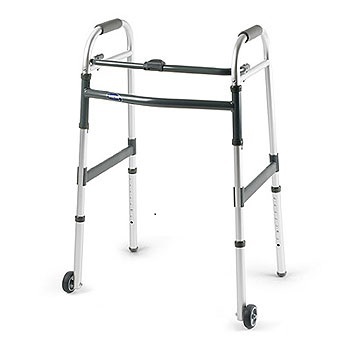 Most walkers if purchased without wheels can accommodate wheels as an add-on at a later date. 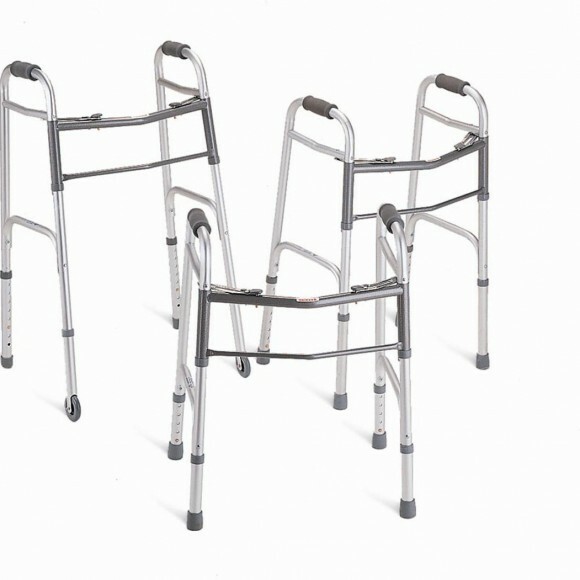 Found below are walkers that are purchased with wheels. 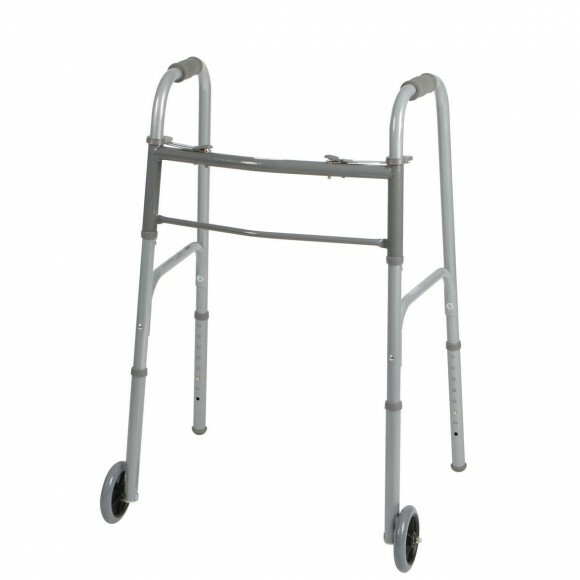 A walker with wheels is easier to navigate in the home and outside. 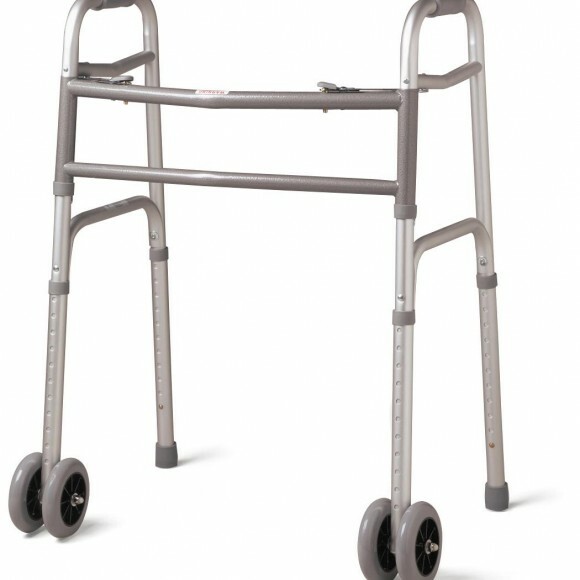 In essence, a walker with wheels serves as additional support when walking. 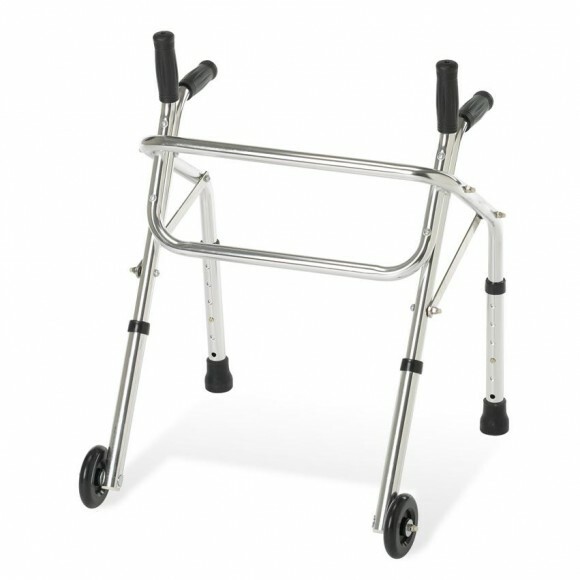 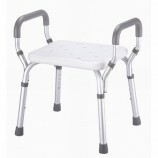 Aluminum walkers with wheels are extremely durable and safe to use. 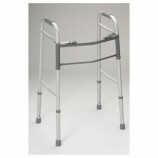 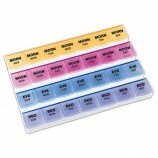 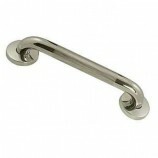 They are a relatively inexpensive mobility aid and will last for years under normal circumstances. 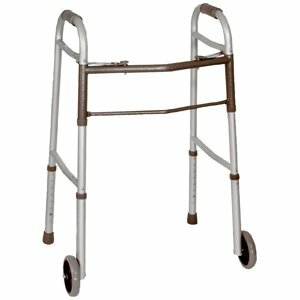 Careway Wellness Center carries a complete line of walkers with wheels to choose from, starting from a standard aluminum walker with wheels to more elaborate aluminum walkers with wheels as well as baskets and other accessories. 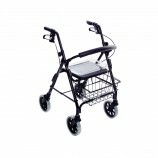 Browse all of our walkers with wheels and find the one that best fits your needs.